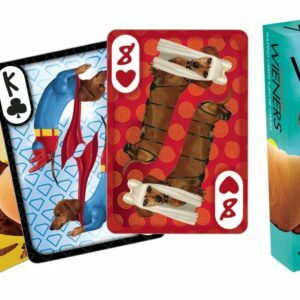 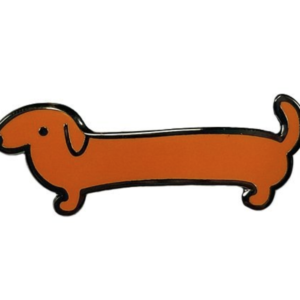 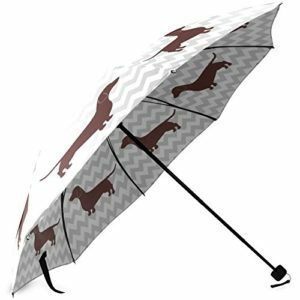 Whether you say dachshund, sausage dog, doxie, or weiner dog… these adorable hot dog shaped pooches are one of the most beloved dog breeds around, and there’s no lack of awesome dachshund merchandise made just for you. 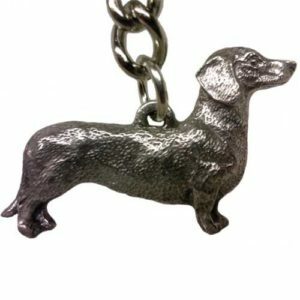 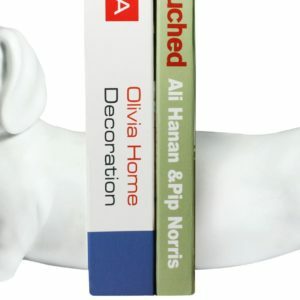 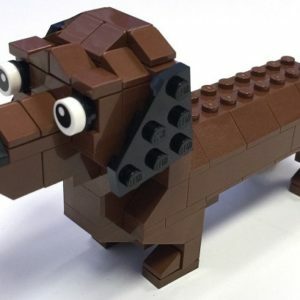 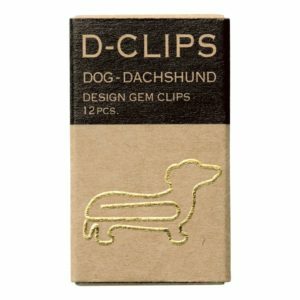 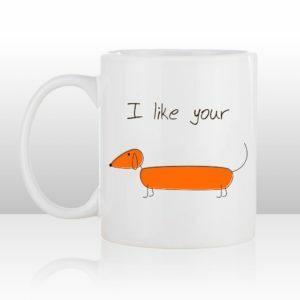 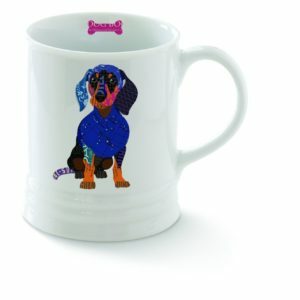 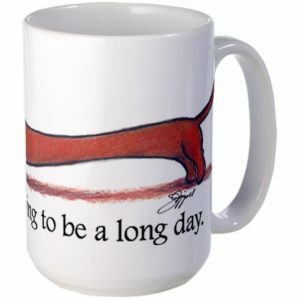 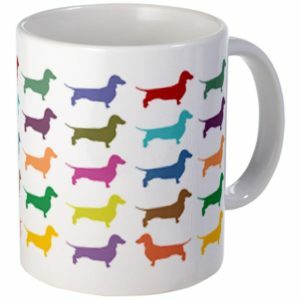 We found some of the best unique dog gifts out there, that would make excellent presents for dachshund dog lovers on any occasions. 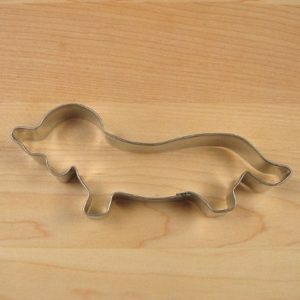 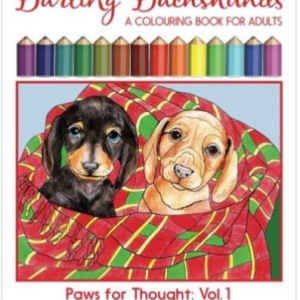 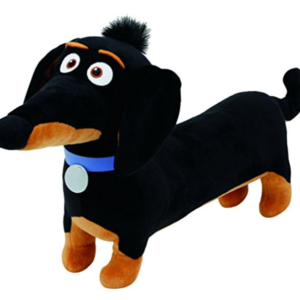 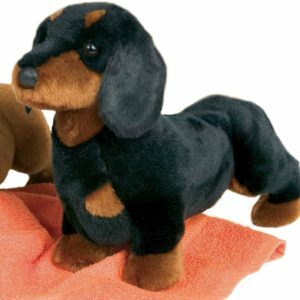 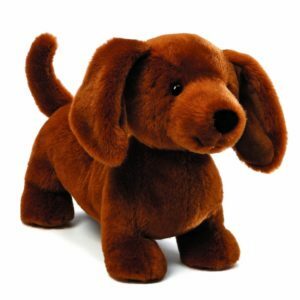 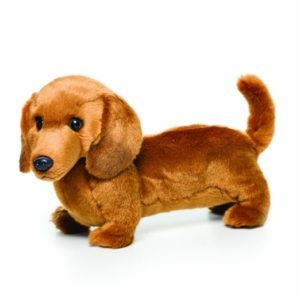 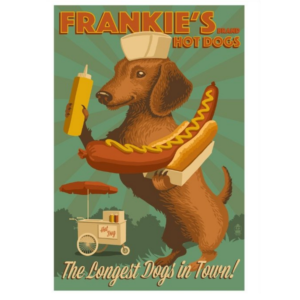 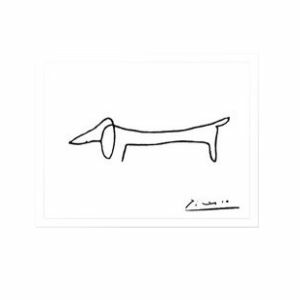 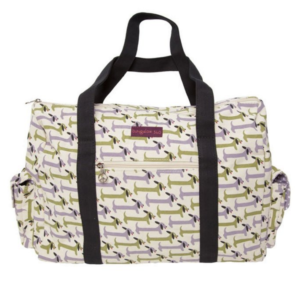 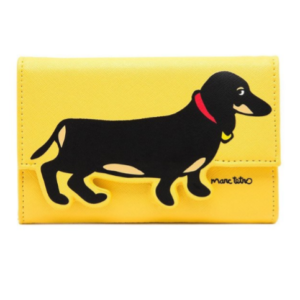 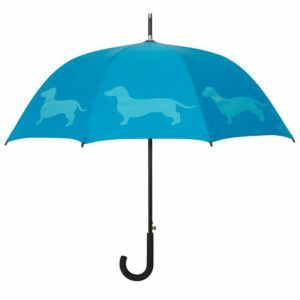 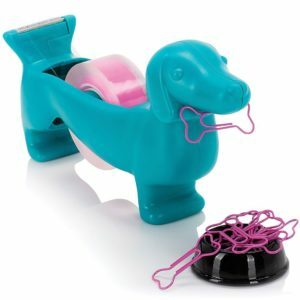 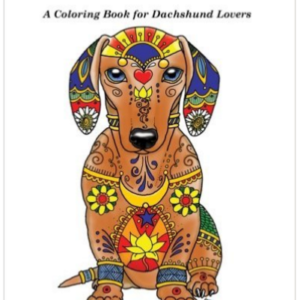 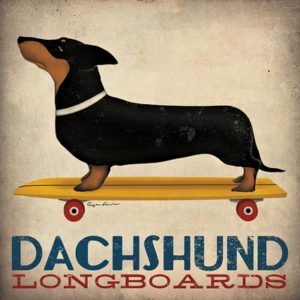 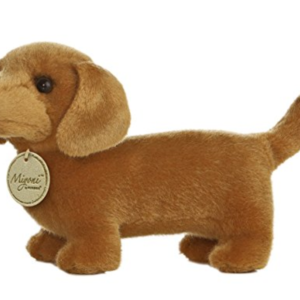 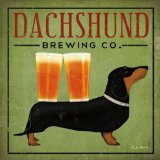 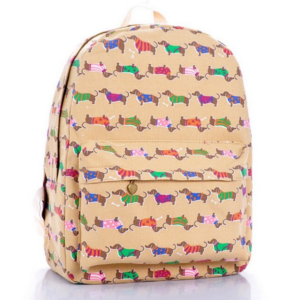 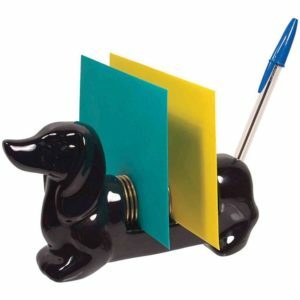 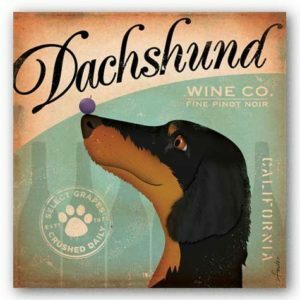 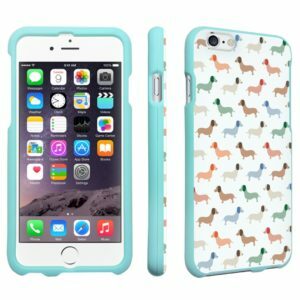 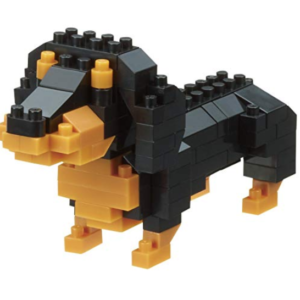 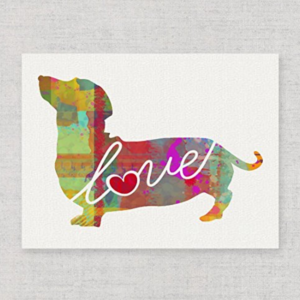 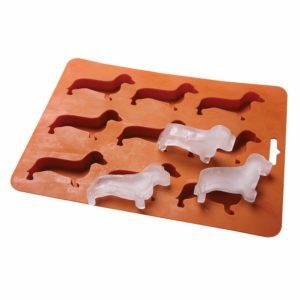 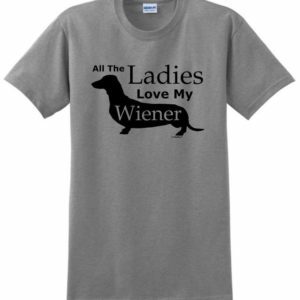 Check out these dachshund gifts through our affiliate links to Amazon (fast shipping!) 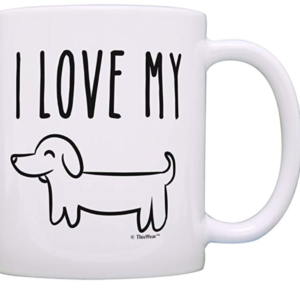 that are sure to make the pet lover in your life smile.